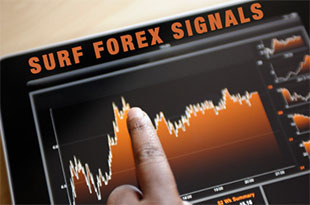 With only 7 negative signals in the entire 2013, our EMAIL & SMS Forex Signals include exact entry, take-profit and stop-loss. The Exclusive Autosurf Expert Advisor as well as 2 other bonuses are included in your subscription. 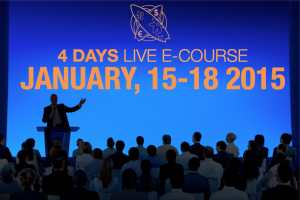 Our Full Course: 4 Days of Live Training. You’ll learn our unique, not sold anywhere else, step-by-step Forex strategy. Includes our 7 Secret Money Patterns, 1 Free Month of Surf Signals and 8 bonuses.